From bush camping to safari-style tents, caravan parks to ‘glamping’; whether you’re an experienced camper or a novice, Australia’s Adventure Drive; Savannah Way has a huge network of well serviced caravan and camping grounds that offer amenities such as air conditioned cabins, swimming pools and first rate dining facilities. There is also a great selection of more remote basic camp sites at secluded spots near rivers and billabongs for those who want to be totally self-contained and enjoy the pleasures of a pristine setting away from crowds. Spend the night under a million stars in the vast and remote Australian outback. From vivid red deserts, tropical savannah and lush wetlands to rugged peaks and untouched coastline, the size and scale of the Northern Territory has to be seen to be believed. Leave behind the creature comforts of home and see all that nature has to offer up close. There are m anaged campgrounds at World Heritage-listed Kakadu National Park, Merl, Muirella Park, Mardugal, Garnamarr and Gunlom. 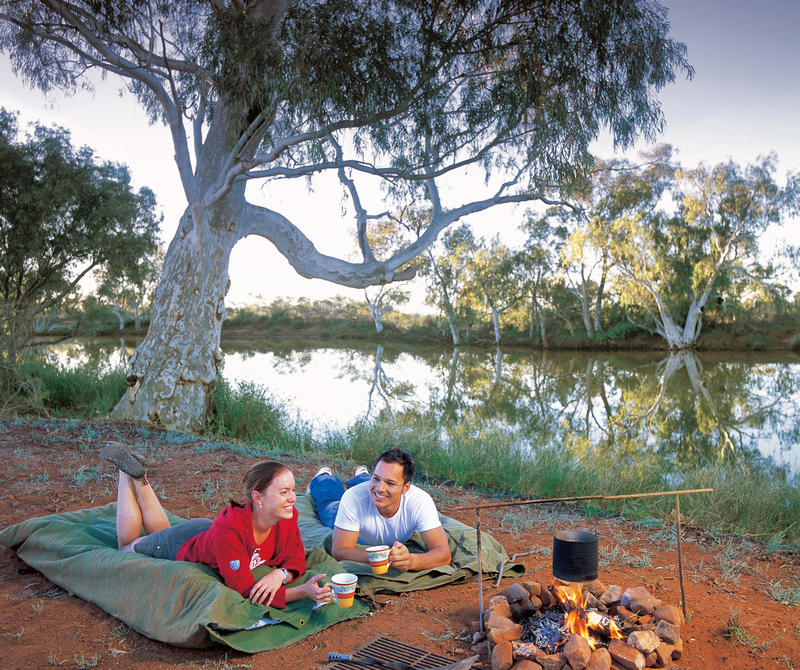 There are also bush campgrounds, free bush camping areas and commercial campgrounds scattered throughout the park. 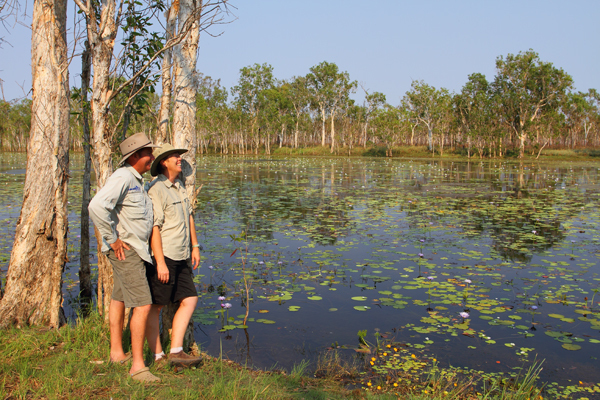 There is no booking system for campsites within Kakadu – it’s on a first come, first served basis. Cobourg Peninsula at the north-west tip of Arnhem Land is a great place to set up camp and guarantees that you will be well away from the crowds; while the Mary River National Park offers camping in luxurious safari-style tents. 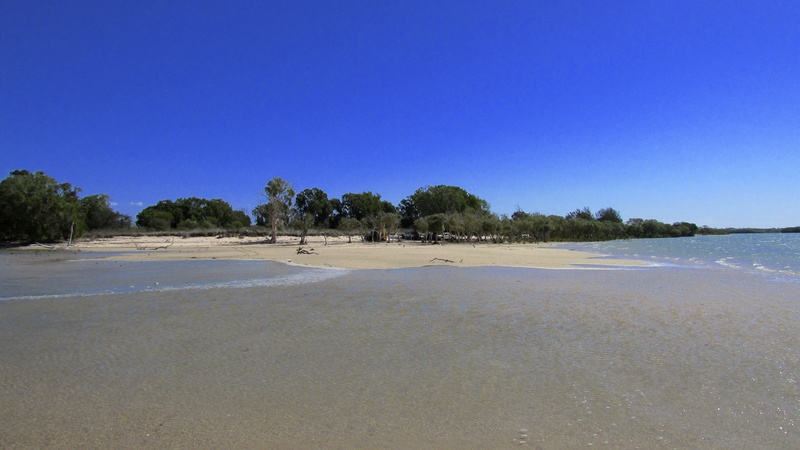 In the Katherine region, there are a number of campgrounds with great swimming, fishing and trekking. Nitmiluk National Park also offers excellent facilities for campers and is close to Katherine Gorge for canoeing and swimming. For true outback adventure, there’s nothing like the Gibb River Road experience. It travels through the heart of the Kimberley and there are a range of camping options along the 660 kilometre route including station stays and Department of Environment and Conservation managed camp sites. Home Valley Station, at the foot of the majestic Cockburn Range, is a great base for those travelling the Gibb River Road. It offers the region’s most extensive camping facilities and more than three million acres of wilderness to explore. 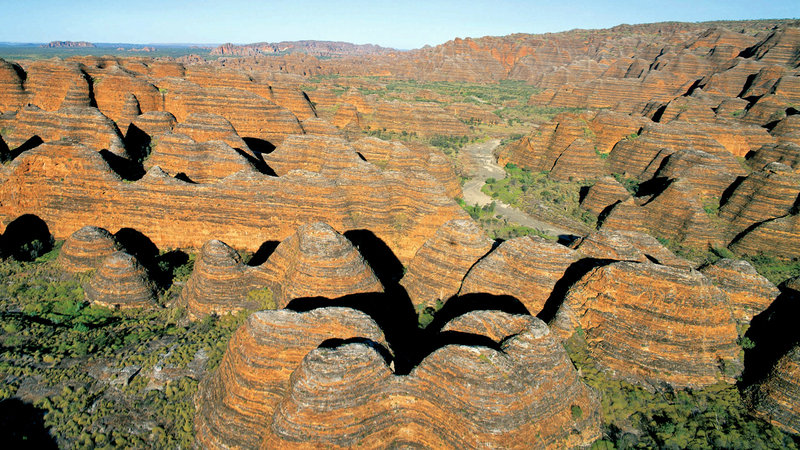 It’s also possible to camp within the World Heritage-listed Purnululu National Park, home to the mysterious bee-hive shaped forms of the Bungle Bungle Range. 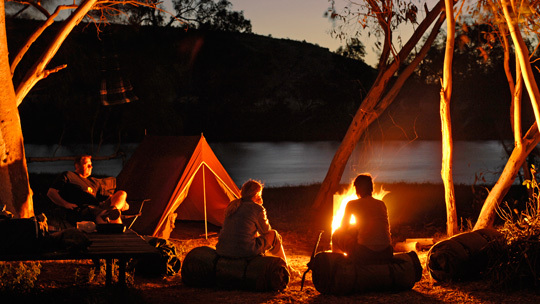 Whether you are towing a caravan, driving a motorhome or simply looking for a great camping spot, the camping and caravan parks throughout Queensland’s Outback offer a wide range of affordable, quality accommodation options. You can pitch your tent on a grassy site, park your caravan under a shady tree, or enjoy the comfort and convenience of staying in a cabin – the choice is yours! Caravan parks are friendly places where you will meet like-minded holiday makers and have the freedom to do as much or as little as you like. All the things you need for a great holiday. Use the following resources to discover the Gulf Savannah. Every year, large flocks of stately grey birds gather on the Atherton Tablelands for the winter. Cranes are the subject of myth and legend around the world, they are immortalised in art and photography and are woven into the fabric of ancient cultures. They leap and dance, they bugle and call, and they enrich our lives. It’s crane season on the Tablelands! If you live on the Tablelands, it’s not hard to spot the cranes, feeding in farmers’ paddocks during the day, and flying in v formation every evening across the winter sunset to their favourite roosting sites. Crane Week is a celebration of these ancient mythical birds. Join us for Tablelands Crane Week: watch, learn and photograph, spread an appreciation of cranes, and you will help to ensure a safe future for them in the beautiful region of Australia we call home.